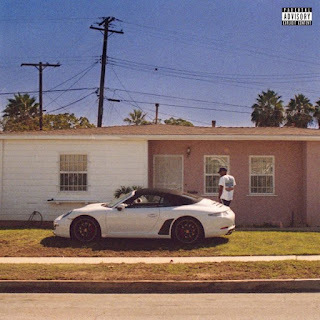 Home / ALBUMS / Dom Kennedy / Album Stream: Dom Kennedy - Los Angeles Is Not For Sale, Vol 1. Album Stream: Dom Kennedy - Los Angeles Is Not For Sale, Vol 1. Dom Kennedy comes out of hibernation with a new 15-track album titled Los Angeles Is Not For Sale, Vol. 1. The project comes with appearances from OpM members Troy Noka, Niko G4 and Ricky Hill.